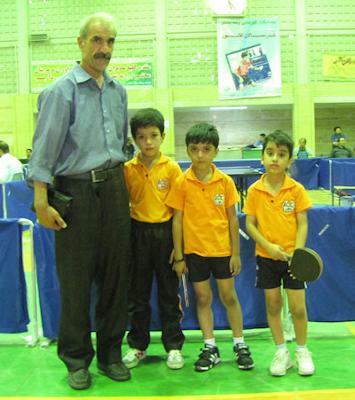 South-Khorasan children Table Tennis Club is a private Table Tennis club located in the South-Khorasan province of Iran which belongs to the children under the age of 10. 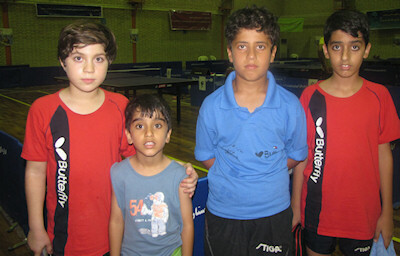 Here children are trained standard practice to play table tennis and although they are children, they know how to play, they are skilful. 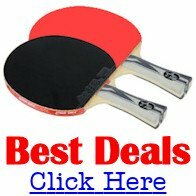 They are acquired the skill under a well-trained coach. 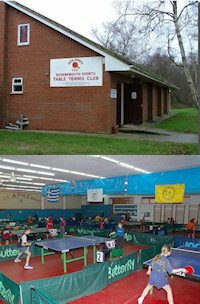 The club has got 8 tables and was established very recently but the children themselves were trained from 2008 till present. Here in our country there is no league at their age.